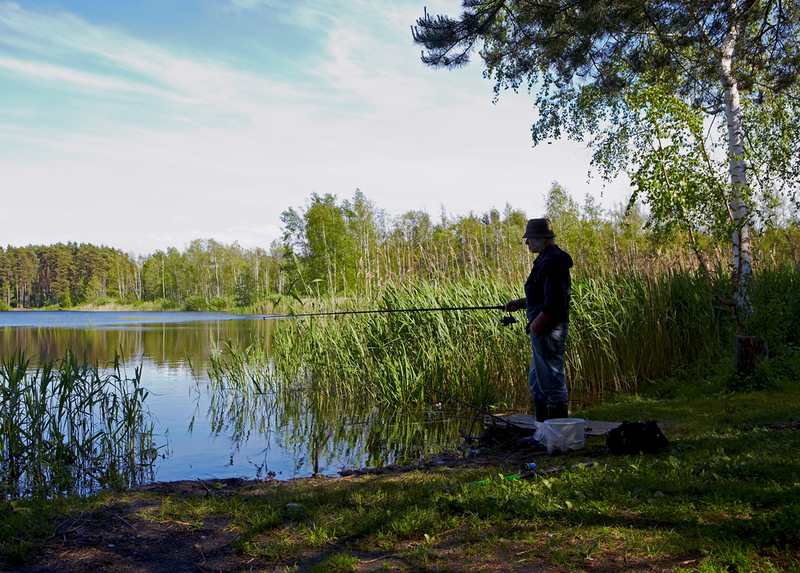 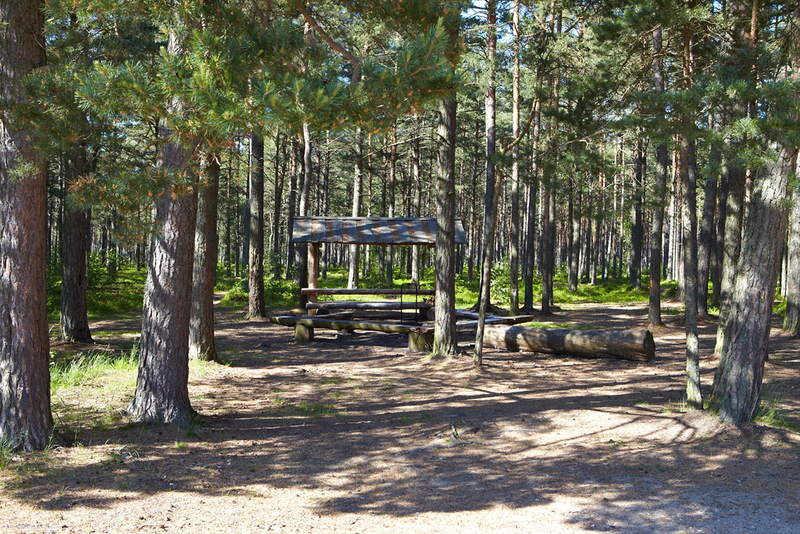 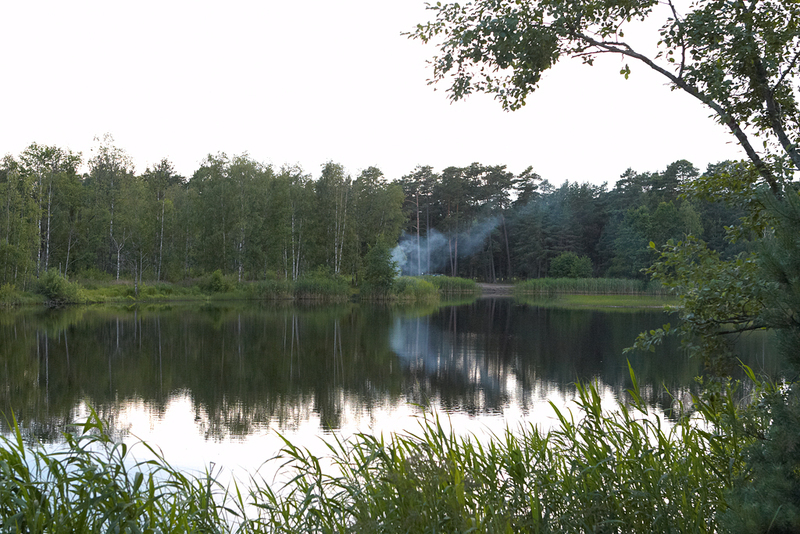 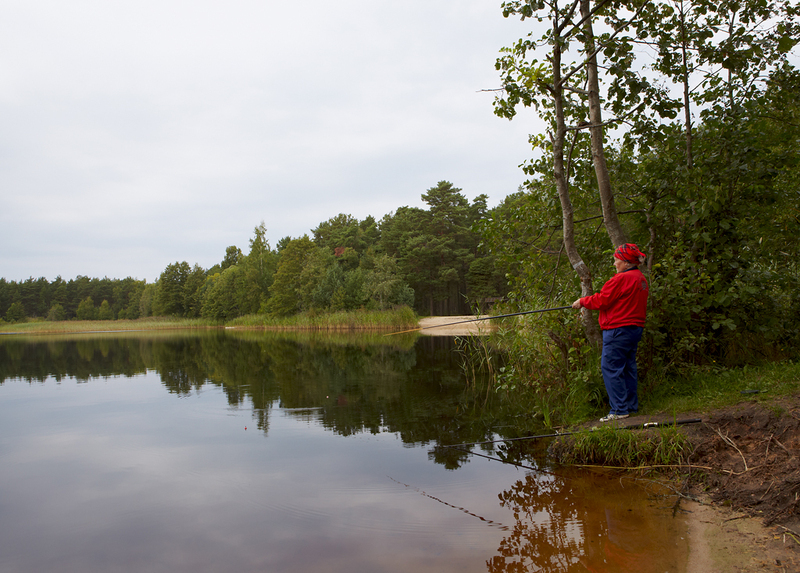 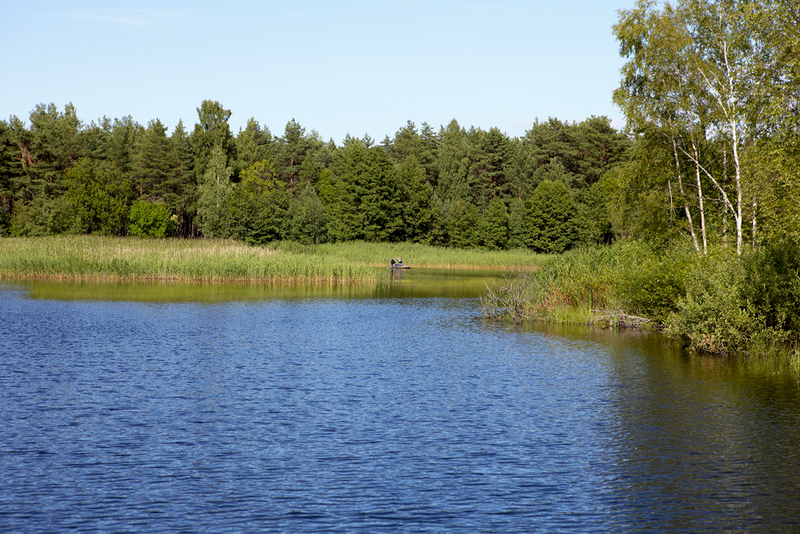 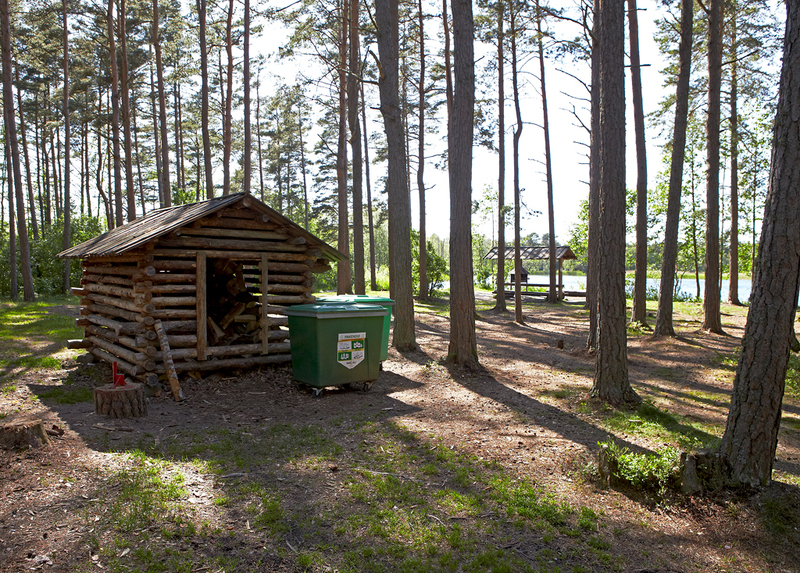 Campfire sites are located 40 km from Tallinn, near the coastal village, by the quarry and the sea. 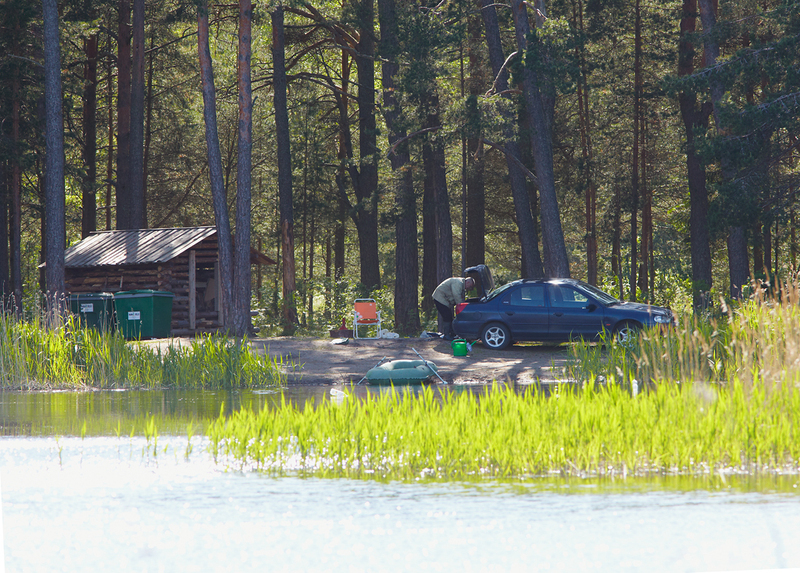 Driving directions Drive along Tallinn–Narva road (E20) towards Narva, turn left at the Jägala junction towards Kaberneeme. 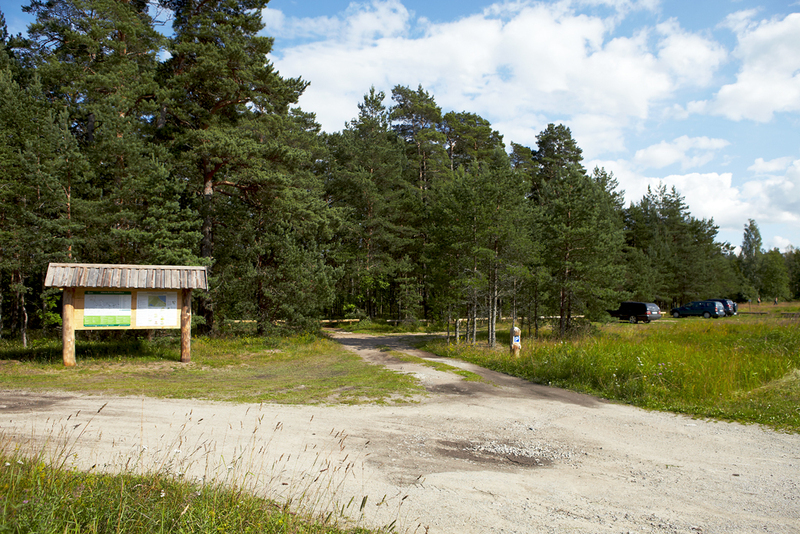 Drive 12 km along Jõelähtme–Kaberneeme road to the parking area and information board to the right of the road.